Usually and traditionally Mecklenburg is characterized as a rural part of Germany. So it may come as a surprise to find out: Around 1845 Plau was an industrial location. A machine factory with an associated foundry employed up to 60 workmen. Steam boilers, steam engines and agricultural machines were constructed here. 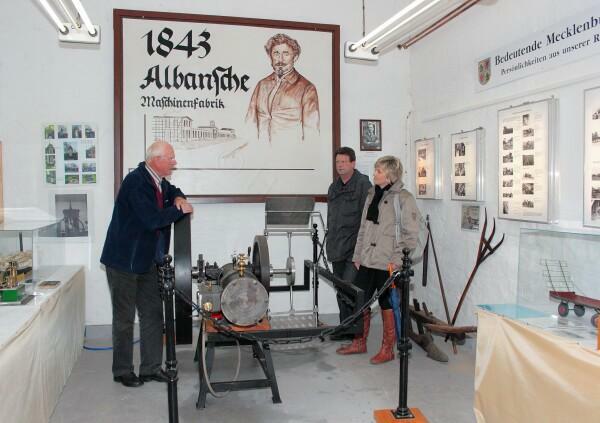 The founder and operator, Dr. Ernst Alban, was bubbling over with ideas. First of all he devoted his trials to a high pressure steam engine, which promised to deliver an increase in efficiency. 1845 a passenger steamship for the Mecklenburg lakes was launched. A model of his high pressure steam enging with a swinging cylinder can be demonstrated in the museum; as well an unparalleled ship propulsion mechanism. 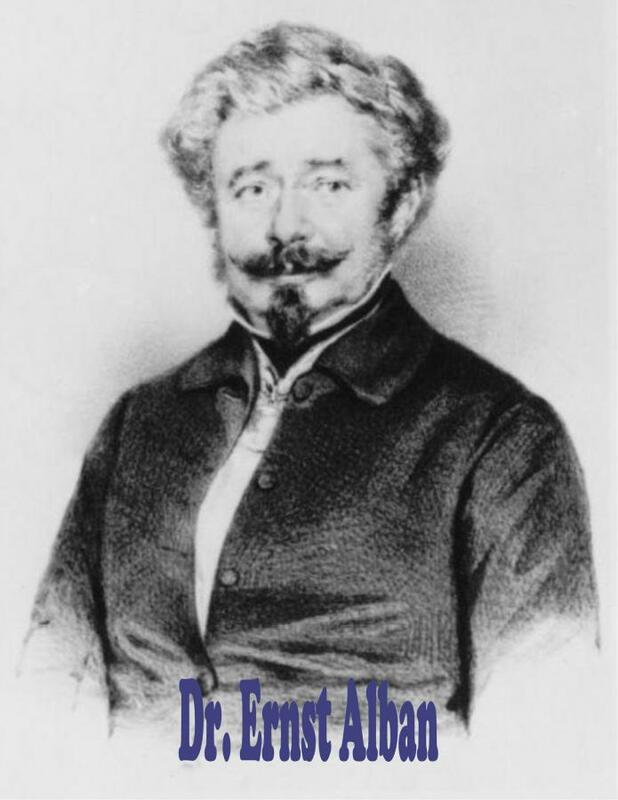 Ernst Alban was active on many fields; technical inventions definitely are the main cause if his fame. Originally a surgeon and ophtalmologist he was as well professor at the University of Rostock; he developed in his own workshops and factories new agricultural machines. Some of his music compositions have survived. He published books on the construction of steam engines and was the author of many articles in technical journals, to name just two: on wind turbines and on flying machines. The exhibition intends to portray this personality in its many facets.